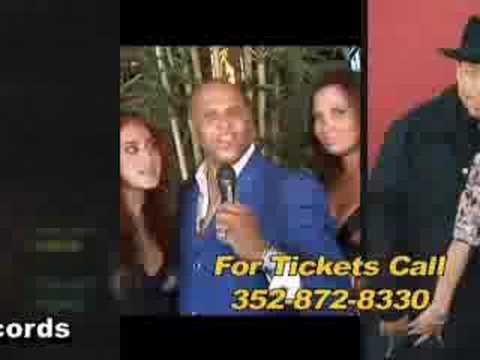 Celebrity Scene News interviewer Pete Allman interviews ICE-T at the 5th Annual Players Toast Awards being held at Hawaiian Tropic Zone in Las Vegas. ICE-T talks about Michael Carter, his television acting career and how good karma has enable him to overcome life’s obstacles. Pete Allman of Celebrity Scene News interviews Don “Magic” Juan outside of the 5th Annual Players Toast Awards being held in Las Vegas at Hawaiian Tropic Zone. 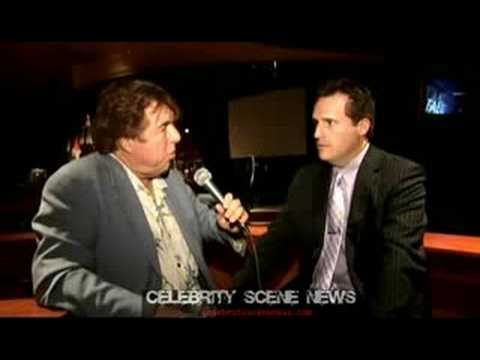 Gerry McCambridge “the mentalist” talks with Pete Allman of Celebrity Scene News about his newly extended 1 year performance contract at Hooters, riding a motor-scooter blind-folded through the streets of New York City. McCambridge also touches on the issue of autism in both children and adults. 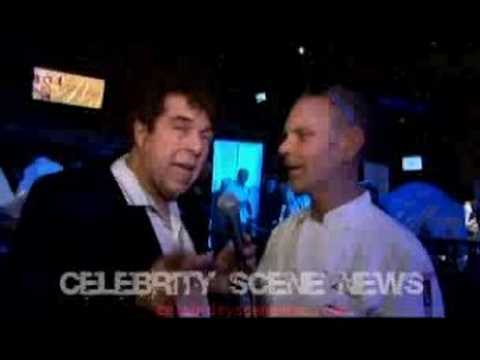 World renowned executive chef Josef Keller talks with Pete Allman of Celebrity Scene News at the Hard Rock Hotel & Casino where Taste of the Nation held their benefit. Montel Williams speaks on his foundation about MS at a poker tournament in the Golden Nugget Casino & Hotel in Las Vegas. The event was held in July of 2008.